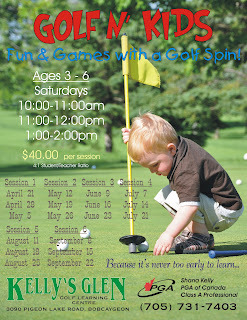 This golf and kid program is a healthy activity for a kids.I really appreciate such kind of activities. These type of activities boost up the stamina of kids and make them strong. The area impacts singular conduct. Similarly,MUT the classroom condition impacts the understudies' conduct that is in it. The site has been designed to meet the needs top ten schools in north delhiof visitors who have an educational problem bogging them. 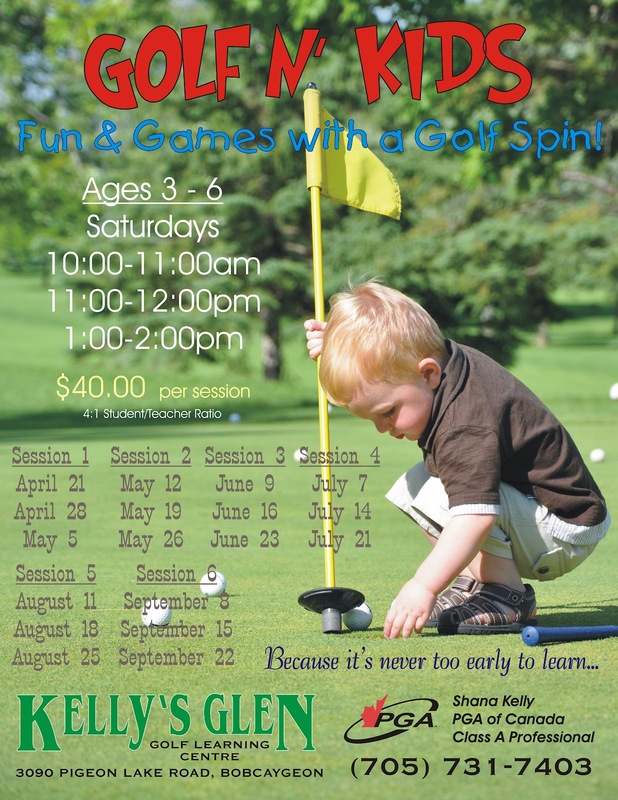 Copyright 2012 - Kelly's Glen Golf Learning Centre. Picture Window theme. Powered by Blogger.